Summer is finally here and it's time to go shopping for the latest summer styles and fashions. With so many looks and pieces to choose from, it's sometimes hard to come up with a trendy look for a day at the beach or a night out with friends. We have narrowed down our favorite pieces and paired them with the cutest, new sandals available at Rogan's Shoes. Click on the sandal names below for a more detailed description of the style and features. This comfy, yet trendy outfit is a perfect match for a relaxing day on the hammock or a spontaneous lunch date with your best friend. 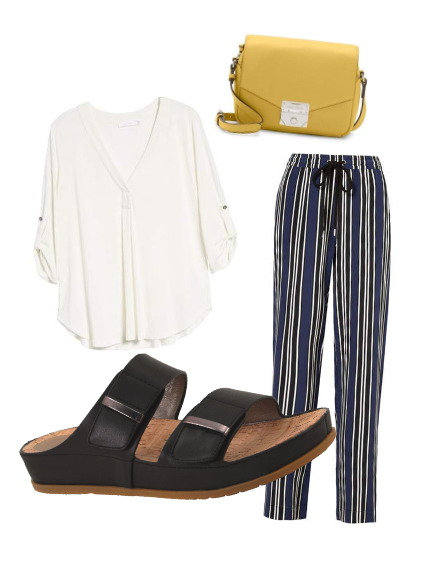 Paired with a loose-fitting shirt and patterned wide-leg pants, the BareTraps Cherilyn Sandals complete the comfiness of this look. The sandals also feature a memory foam-cushed cork as well as a one-inch platform made from soft faux leather. Most of us can agree that nothing beats comfy! We can't forget one of the most popular sandals of the summer: Birkenstocks. The Birkenstock Tabora Flip Flops have a pretty gem pattern that will add a feminine-look to any outfit. Take a nice walk or run some errands in this outfit which features a yoga tee and distressed jean shorts. Looking for more of a feminine look? Adding a simple, pearl necklace to your outfit will do the trick. Add a little pop and funk to your wardrobe with this rockstar-styled outfit. The Isola Savina Sandals are a modern, Egyptian-style shoe that will pair well with your favorite pair of red pants. 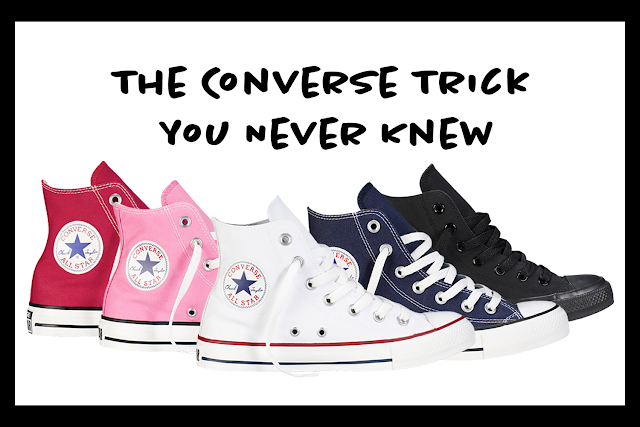 Not only do the sandals have rich sheen and stylish pattern on the straps, but also have a padded footbed that makes looking like a rockstar super comfortable. The checkered top and tassel earrings add a uniqueness that will turn heads. Floral-prints are an essential part of a summer wardrobe. 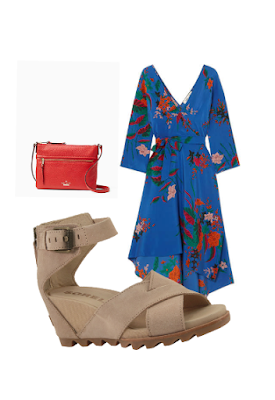 Give this beautiful, blue dress an edgy look with the Sorel Joanie Sandal II. This casual, classy sandal features an a genuine full-grain leather upper build and an adjustable ankle strap with buckle closer. 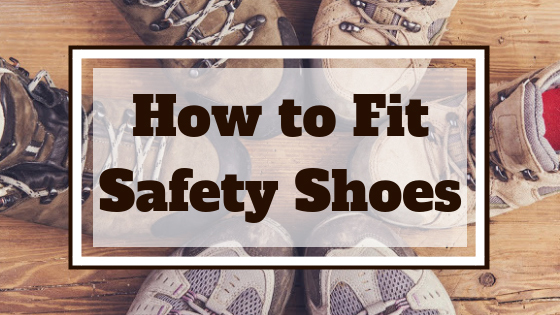 Worried about the heel size? With its ribbed rubber outsole, the sandal allows one to maintain stability on a variety of surfaces. Top off this look and catch eyes with a vibrant, red purse. Look fashionable and relaxed with this everyday summer outfit. The Sorel Torpeda Sandal II jazzes up the outfit with its high-quality look and feel. The sandy tan sandal features suede and authentic full-grain leather uppers. Besides the shoes, our favorite part about this outfit is the kiwis on the shirt which give the complete outfit a summery vibe. Wear the shoes and shirt with any pair of boyfriend jeans and finish the look with a neutral-colored purse. 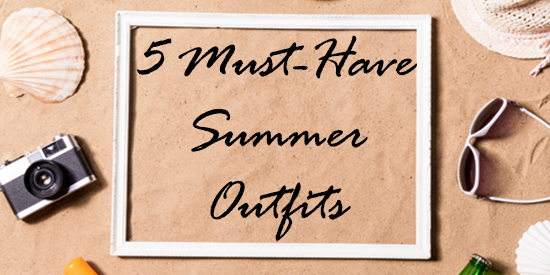 What's your favorite summer outfit or shoe? Tell us in the comments! Want to see more posts like this? 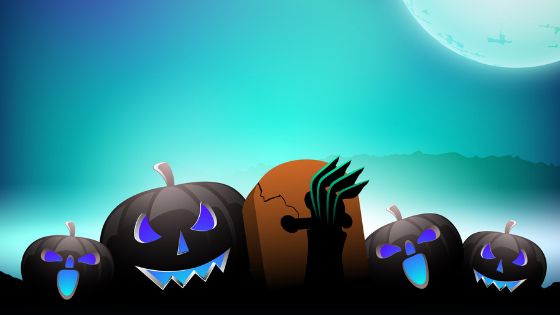 Tell us on Facebook, Instagram and Twitter! And if you have any questions, please do not hesitate to contact us.